Before JB Jeyaretnam’s press conference today, there was much speculation in opposition circles about his political future. It was widely rumored that the veteran politician was ready to throw in the towel. At the age of 81, he has contested a total of 8 elections and has established himself as one of Singapore’s most recognizable opposition leaders. It would have been an opportune time to call it quits. However, it looks like Jeyaretnam, popularly known as JBJ, fully intends to battle on. The question that politicos are asking now is this: will it make a difference to electoral politics as we know it? 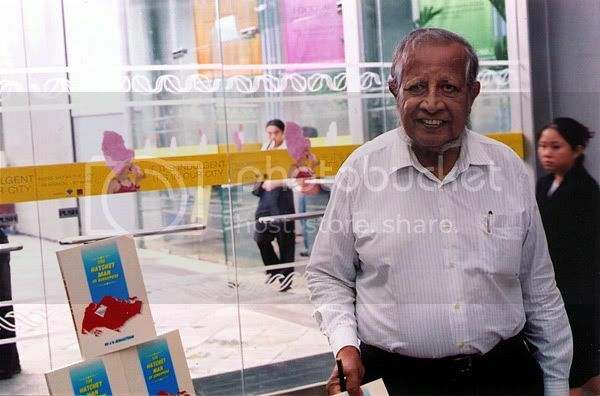 Jeyaretnam intends to name his party Reform Party, to put the spotlight on its primary mission of overhauling the Singaporean system as we know it. One might be tempted to draw a comparison to another Reform Party: the party that US Presidential third party candidate Ross Perot used to win 19% in the 1992 Presidential elections in a firmly entrenched two party system. Naturally, differences abound but the question can be transposed: is Singaporean politics ready for another political party? Fragmenting or stabilization of opposition politics? Doubters will point out that Jeyaretnam might merely be splitting votes in the already tiny opposition pie. Among the tentatively named Reform Party’s founding membership are Mr James Teo, until now a member of the Worker’s Party (WP). It is possible that a few in the current WP might find Jeyaretnam’s confrontational yet aspirational brand of politics more to their taste than Mr Low Thia Khiang’s more measured strategies. On his part, Jeyaretnam has not tried to hide his professional distaste for Low’s style of politics. That having been said, personnel swaps among the local opposition parties are not unknown phenomena. Also, unless Jeyaretnam’s new party starts three cornered fights in 2011 (political suicide), or he starts making more direct criticisms of the WP, the WP is unlikely to be significantly affected. My read is that Jeyaretnam’s game plan is to position himself as the middle ground between the mainstream opposition political parties like the WP and Singapore Democratic Alliance and those that disavow the system completely, like the SDP. The conventional dichotomy has left two options open to those sympathetic to the opposition cause: play it safe with the WP/SDA, or stick your neck out with the SDP. 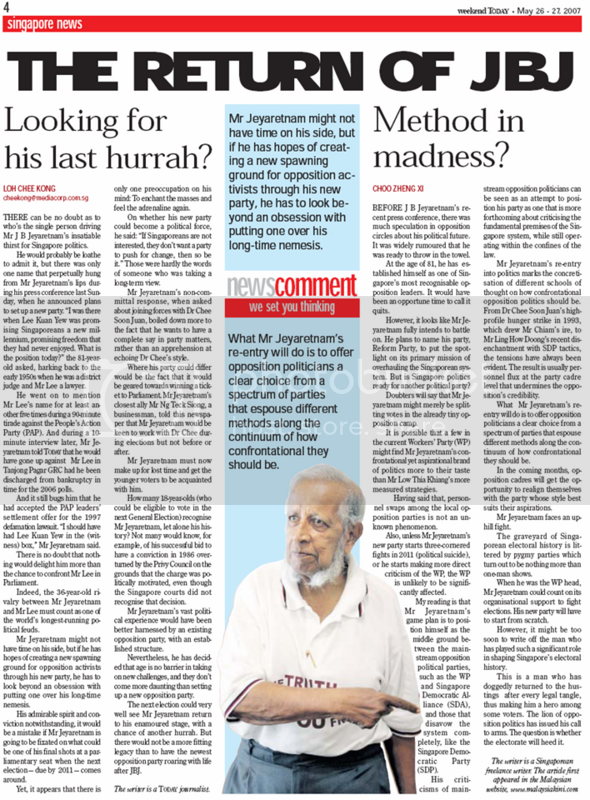 Jeyaretnam might be able to offer himself as a sort of “third way” opposition. Jeyaretnam’s criticism of mainstream opposition politicians like Low Thia Kiang and Chiam See Tong can be seen as an attempt to position his party as one that is more politically forthcoming about criticizing the fundamental premises of the Singaporean system, while still operating within the confines of the law. Further, Jeyaretnam’s noncommittal response to journalists’ suggestions that he join the SDP clearly indicate that he isn’t ready to abandon electoral politics for civil disobedience just yet. Jeyaretnam’s re-entry into politics marks the concretization of different schools of thought on how confrontational opposition politics should be. This division has always existed, and frequently boils to the surface. 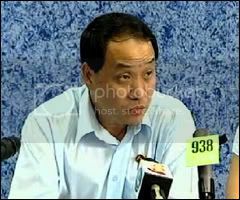 From Chee Soon Juan’s high profile hunger strike in 1993 which drew Chiam See Tong’s ire to Ling How Doong’s recent disenchantment with SDP tactics, the tensions have always been evident. The result is usually personnel flux at the party cadre level that undermines the opposition’s credibility. What Jeyaretnam’s re-entry will do is offer opposition politicians a clear choice from a spectrum of parties that espouse different methods along the continuum of how confrontational to be. In the coming months, opposition cadres will get the opportunity to realign themselves with the party whose style best suits their aspirations, and by 2011, we might see party hopping flatline. With a broader range of choices available, it could be a positive step in stabilizing the flux in opposition politics. Look out for some minor cadre movements in the months to come, but not in the long term. Don Quixote or the phoenix rising? Jeyaretnam faces an uphill fight in the years to come. Singapore’s political culture has not shown itself able to support anything vaguely resembling a multi-party Parliamentary system, and the graveyard of Singaporean electoral history is littered by pygmy parties which turn out to be nothing more than one man shows. 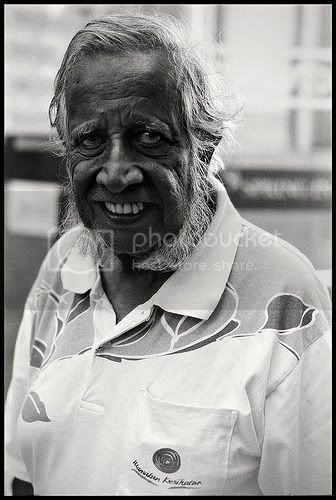 When he was the head of the WP, Jeyaretnam could count on their organizational support to fight elections. His new party will have to start from scratch. However, it might be too soon to write off the man who has played such a significant role in shaping Singaporean electoral history. This is a man who’s doggedly returned to the hustings after every legal tangle, and hasn’t yet had his credibility destroyed. The lion of opposition politics has issued his call to arms. The question is whether the electorate will heed it. About the author: Zheng Xi is currently a law undergrad in NUS and is not involved in any political parties. 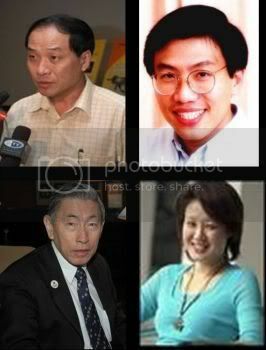 The above article was published by the TODAY newspaper on May 26, 2007 (below) and also in malaysiakini.